The hog is all about big, fat, tones. These are Tele pickups with the output of a P90. 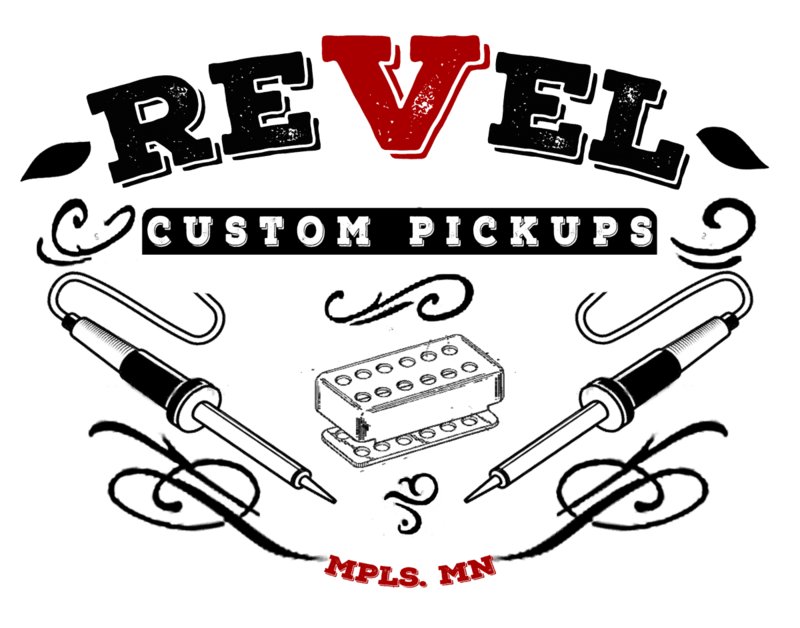 Fat, warm bass, thick mids, and a clear top end. 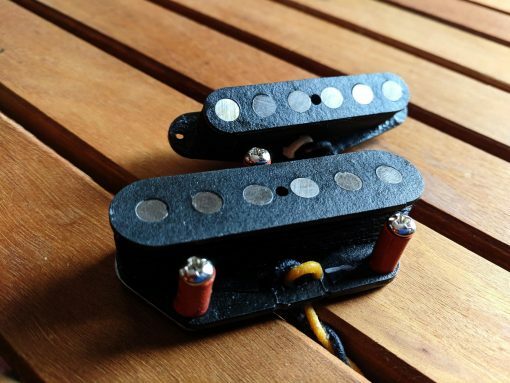 These are built with .250″ Alnico V magnets, 43 awg wire, & are awesome Tele pickups if you’re looking for something different in your Tele but something that can still twang. Copper plated base plate and vintage push back wire.